We often see semi-trailer trucks on California freeways. Because they transport a great amount of various goods across the country. Owning a semi-truck would be a lucrative investment. Although it involves certain liability. The bigger the vehicle, the greater are dangers awaiting on the road. Statistically speaking, every 16 minutes a person is injured or killed in a truck involving accident in the United States. California holds the highest rating of truck accidents in the country. Therefore, having a semi-truck insurance is vital. 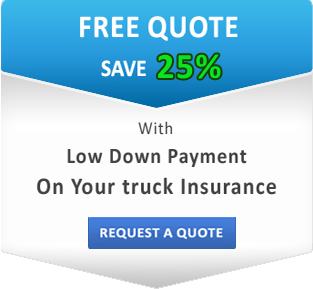 Having the right semi-truck insurance is even more important. For the reason that costly property damage and personal injury lawsuits may drag forever, if you didn’t take precautions in advance. You need to have the optimal coverage that fully protects your investment and lifestyle. What kind of Coverage Works for you? 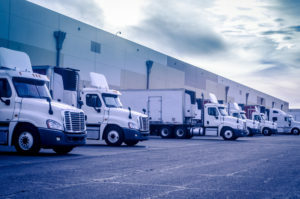 Commercial truck owners are required to be covered with liability insurance, at least, to operate a truck legally in California. This type of motor carrier insurance pays for the property damage, as well as for bodily injuries of accident victims caused by the driver’s fault. Certainly, we offer many other options and combinations of coverage to choose from. Go ahead and request a quote on our website or contact SafeLine for our agents to help you build the right policy fitting your needs and budget.